We can’t have an early 2016 without an article predicting what the future trends in online gaming are, can we? A detailed article from Global Gaming Business Magazine shared ten things they’re predicting will happen in 2016, and we wanted to share a few of them with you. 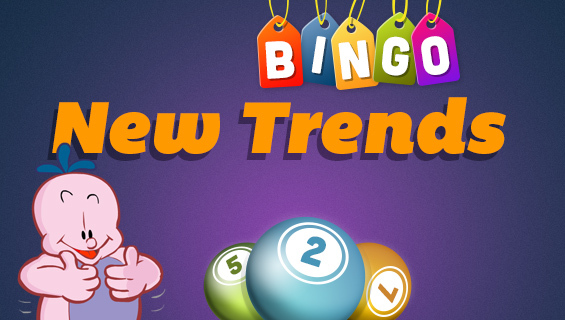 This is the best time in history for online bingo and it looks like the gaming industry is growing and maturing as a whole, which means, better deals and values for players. * Slots are going digital to capture the Millennial market, and are teaming up with third-party content providers to make experiences that cater to them. VR or augmented reality slots anyone? * Gaming providers may finally be ready to collect, and more importantly analyze, all the data that patrons are generating. This is a problem in both the online gaming space and in physical casinos. Notably, the data generated from loyalty programs and memberships must be leveraged better. * In an effort to attract Millennials, slot manufacturers are developing new forms of the game that use a skill-based element. Most Millennials prefer table games over slot machines, despite their love for video games. Could you be playing a gaming-version of Candy Crush soon? Maybe! * While games like online bingo do attract a young crowd, the most common gaming customer is someone in their 40s. By this time they’ve become empty-nesters and have a lot more disposable income. They’re more comfortable with spending extra money on gaming. Overall, there has been a decline in the industry. Expect games to become even more exciting as casinos and gaming sites go for the younger crowd! * Online gambling statutes in the US have stalled over the last few years, but we could be approaching a tipping point. Seven states may be poised to allow online poker and casino games by the year 2020. The state to look for as a bellwether is Pennsylvania, which has it on the ballot for this year. * Here’s something online bingo caught on to early. It hasn’t gone without notice that many people are gaming together due to the social component rather than the chance to earn money. Social gaming, think your favorite Facebook games that all your friends keep sending you request for, may start to be embraced by the larger gaming industry rather than being viewed as a competitor. However, integrating a traditional gaming component into the mix is not easy. There are legal questions involving whether it would be considered gambling by legislatures, how to prevent minors from playing a gaming version of a social game, and how to keep operators running a fair game despite a lack of regulation. 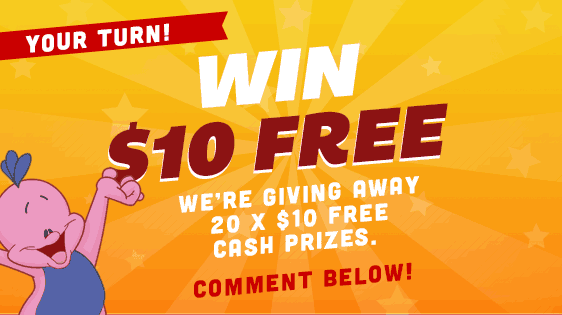 Now it’s your turn, tell us if you prefer more Free Games or Free Spins at BingoMania? Winner’s will be picked and credited by Wednesday, Feb 10th 8pm ET.